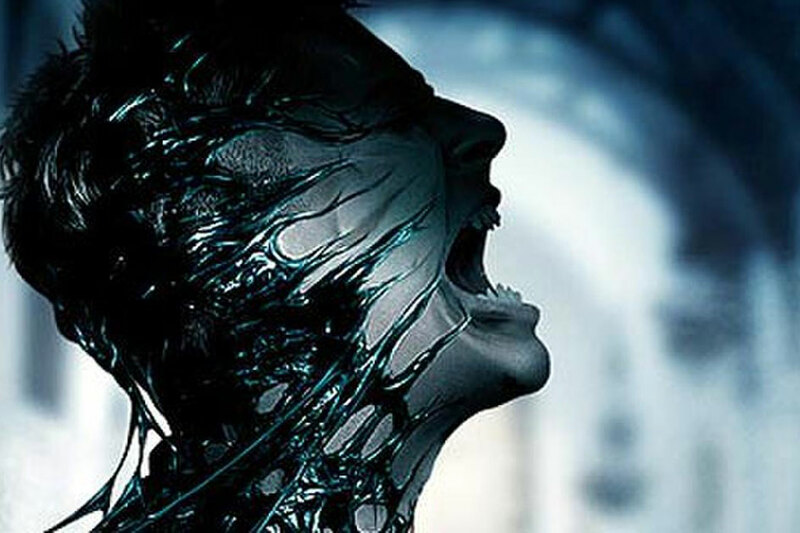 Passionately Driven to create ground-breaking cinematic experiences utilizing emerging technologies. I specialize in interactive AI system driven Virtual & Augmented Reality development. With 10 + years experience in game development and film productions. 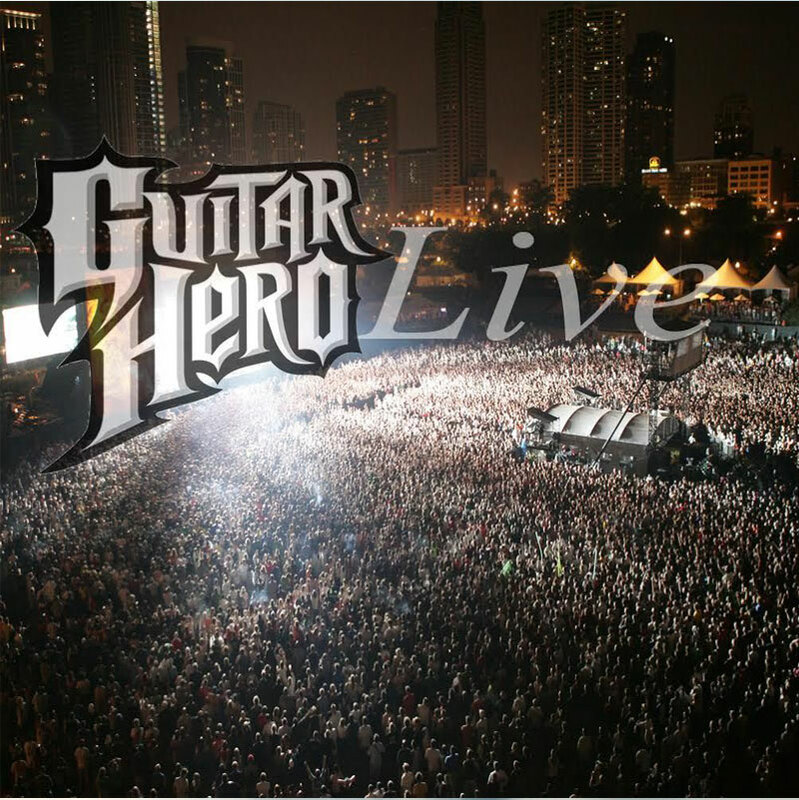 I Lead & conceptulized the orignal reaction based cinematic Guitar Hero AI driven crowds. Well known throughout the game industry and VR & AR communities as a leading pioneer combining AI with volumetric Holograms using dynamic filming techniques. Recognized as an early adopter of new technologies and mixed reality subject matter expert and was positioned as a futurist by GQ Magazine. GQ Magazine - "Dilallo thinks the near future will be based in augmented reality, where images are superimposed onto your surroundings (i.e. Pokémon Go). It’ll be as easy as slipping on a pair of goggles." Immersed inside Activision's Innovation's lab in Albany New York at Vicarious Vision's studio where I help lead development on several prototypes combining live crowd Cinematics with built in AI using reaction based filming techniques for Guitar hero which earned critical acclaim and winning many awards from major video game publications, and is considered one of the most influential games of the first decade of the 21st century and has earned more than $2 billion in sales. My career in the game industry began before college as a Lead QA tester for Acclaim Entertainment. Over a decade after and hyper focused on becoming one of the most well rounded creative directors I can become with a strong foundation in design and computer engineering. 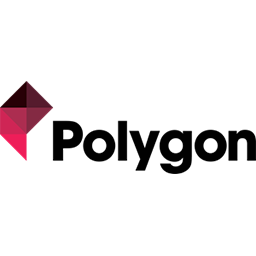 I became a Leading designer for Activison in several disciplines; mission, game, tech and audio moving into a Creative Director role for several VR companies and for high profile clients, brands and celebrities leading several Virtual & augmented reality teams on high profile experiences. 3x Studios designs, captures, and produces cinematic experiences in virtual reality. We're collaborating with many of the world's most well known brands and musical talent to bring mind-blowing and immersive entertainment experiences to your fingertips. RFF is the only Film and Music Festival in North Florida and Southeast Georgia. RFF is all about Entertainment: bringing the artists and community together for a 3 day celebration. provide quality career education and technical training to allow students of diverse educational, cultural and personal backgrounds to become successful in an ever-changing global economy. Mildred Elley strives to afford students quality placement opportunities and instill in all of our graduates a desire for lifelong education and learning. 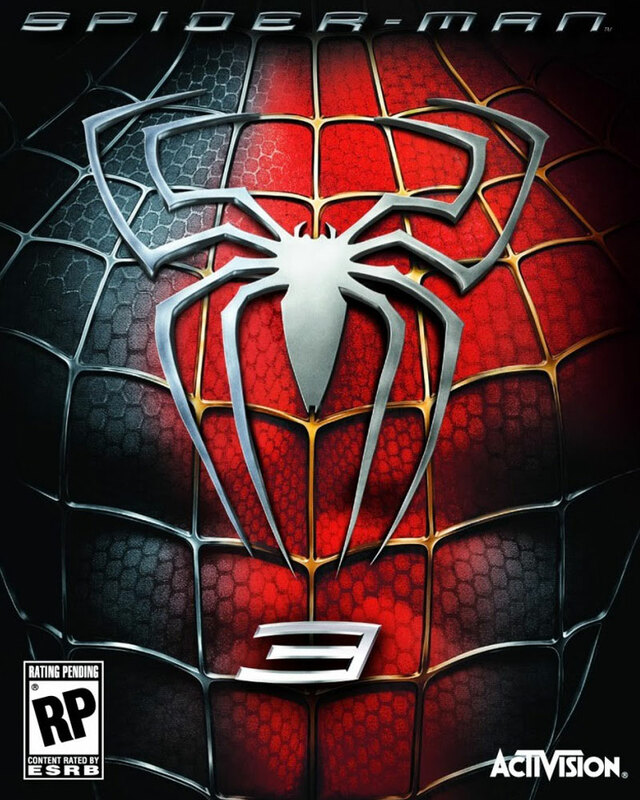 Began as a mission designer on Spiderman 3 for the Nintendo wii and Playstation. Focused on Level and mission design. Lead the development on several tutorial missions including the user interface on those tutorial missions. First being the Black suit tutorial. The objective was to teach users the new player mechanics that comes with this game feature. Next I focused on trick races a mini game inside Spiderman 3. This mini game development had me focus on the replayabilty and comfortable controls including a fluent user experience with easy flow and navigability. strong focus on UI and hud displays that conveyed user information quickly and effectivly. 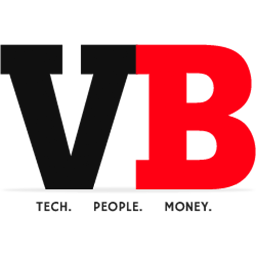 Through much of the 1990s Acclaim were one of the most successful publishers of console video games in the world. In the financial year ending August 1994 they saw a profit of $481 million, and this figure rose to $585 million the following year. A state of the art University designed for the world of entertainment, media, arts, and technology. Full Sail's creative approach to education provides an immersive, fast-paced, and relevant learning experience that mirrors the workflow and collaboration found throughout today's rapidly evolving industries. 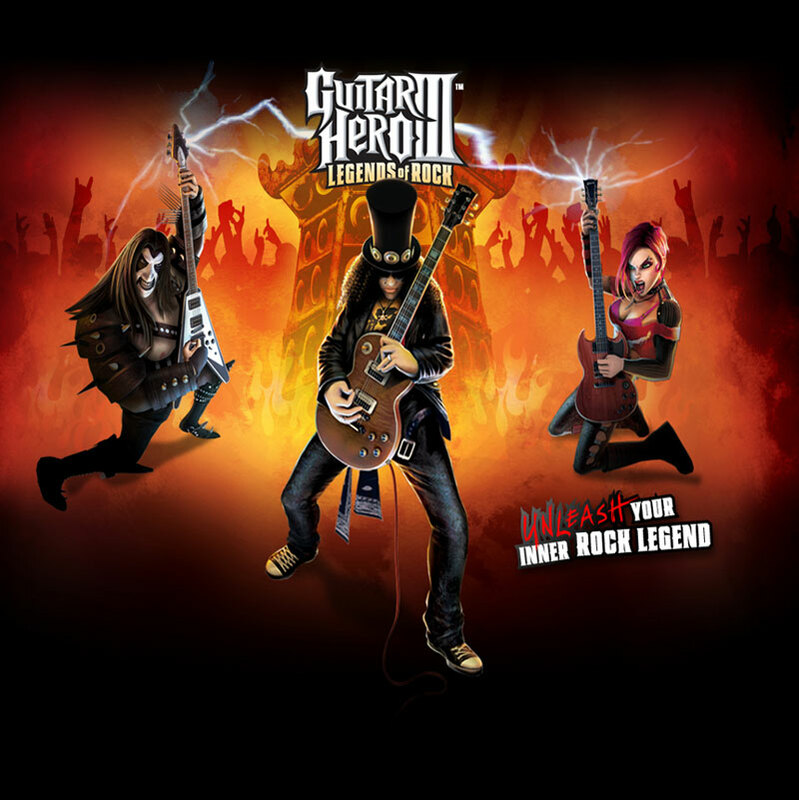 Polygon - "With the popularity of Guitar Hero games waning, Dilallo decided to flip the game from its standard third-person view of a musician playing, to a first-person view of a live rock concert, as seen by the lead guitarist / vocalist. 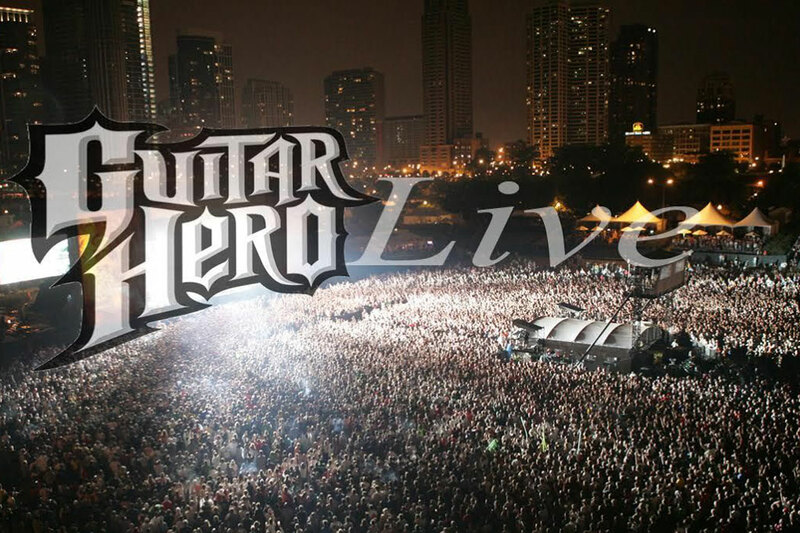 His demo — which he called "Guitar Hero Live" — included a video live audience." Over the past Decade I've strived for excellence on every project I've worked on trying to set the quality bar higher each time. 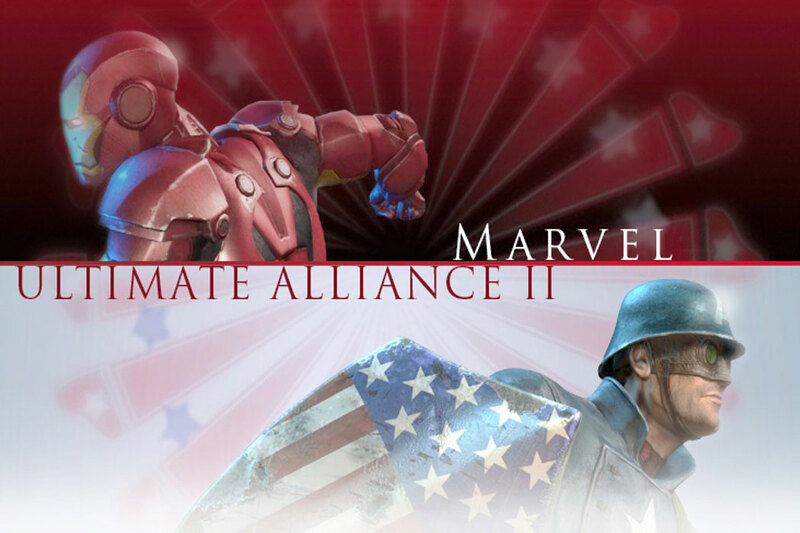 Marvel: Ultimate Alliance 2 is an action role-playing video game, the sequel to Marvel: Ultimate Alliance. It was released September 15, 2009. 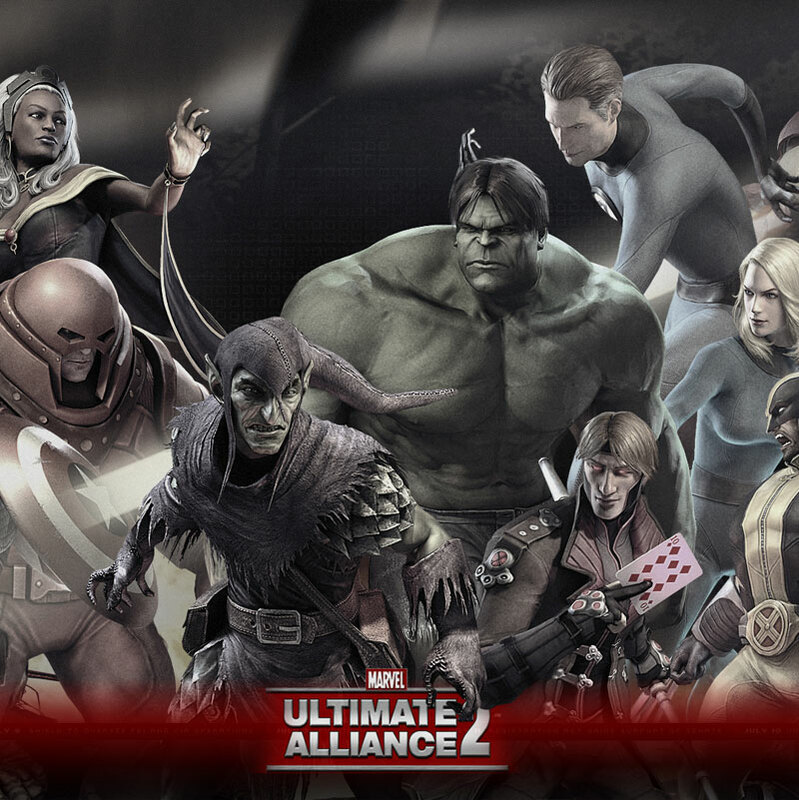 The game was jointly developed by Vicarious Visions (PlayStation 3 and Xbox 360) The PlayStation 3 and Xbox 360 versions of Marvel Ultimate Alliance 2 were generally well received, averaging above 70% at aggregators GameRankings and Metacritic. it is the first single retail video game to exceed one billion dollars in sales. 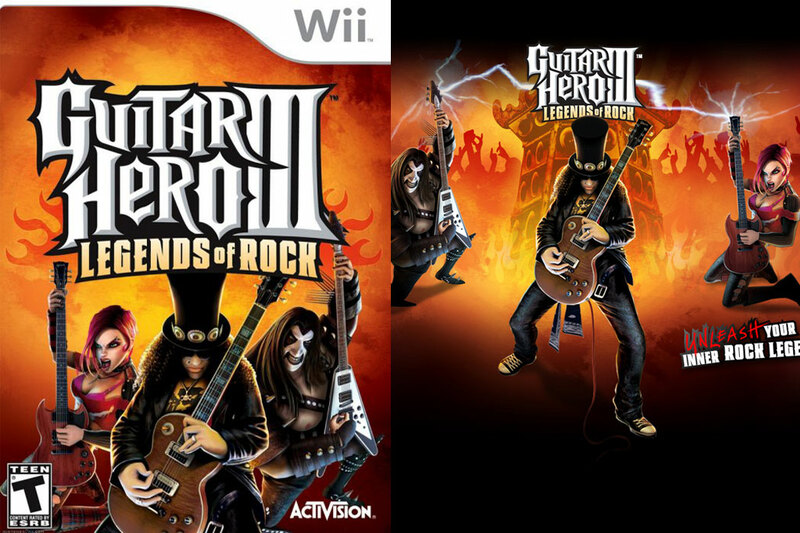 The company also claimed that it is the second-best selling video game title since 1995, following Wii Play, and is one of the best-selling third-party games available for the Wii. 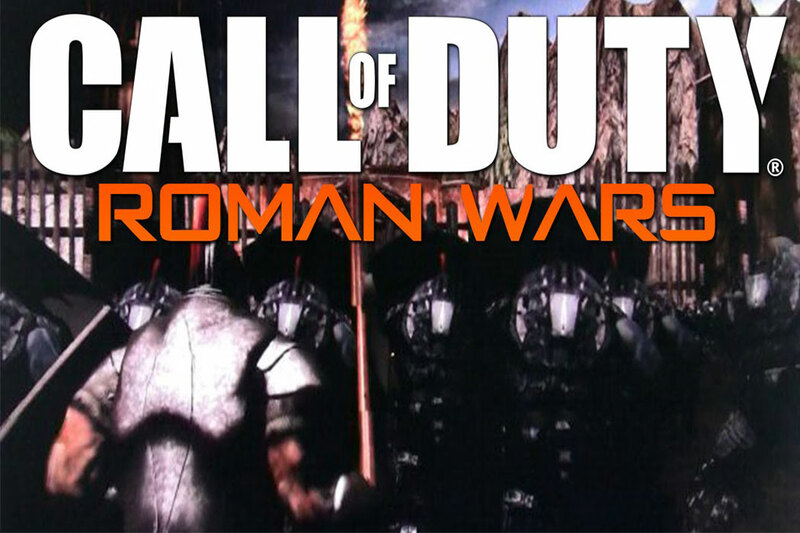 Around 2008, Activision began actively courting pitches for a new COD instalment, planning to expand the series based on its increasing success at the time. 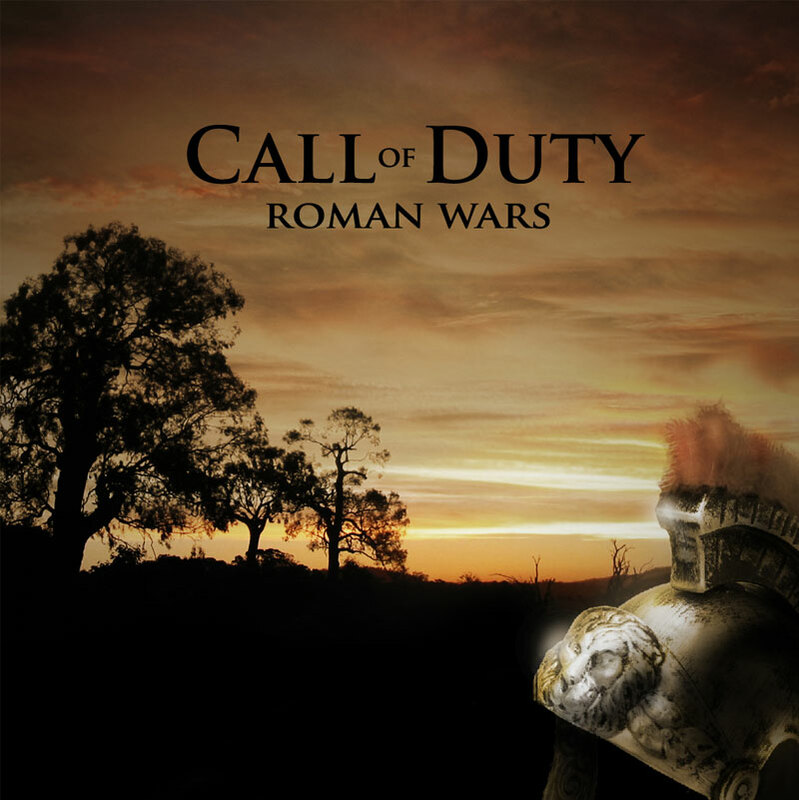 One of those ideas was a very different take called Roman Wars, that would have followed a soldier in Julius Caesar’s Tenth Legion, technically the spec ops of its day. 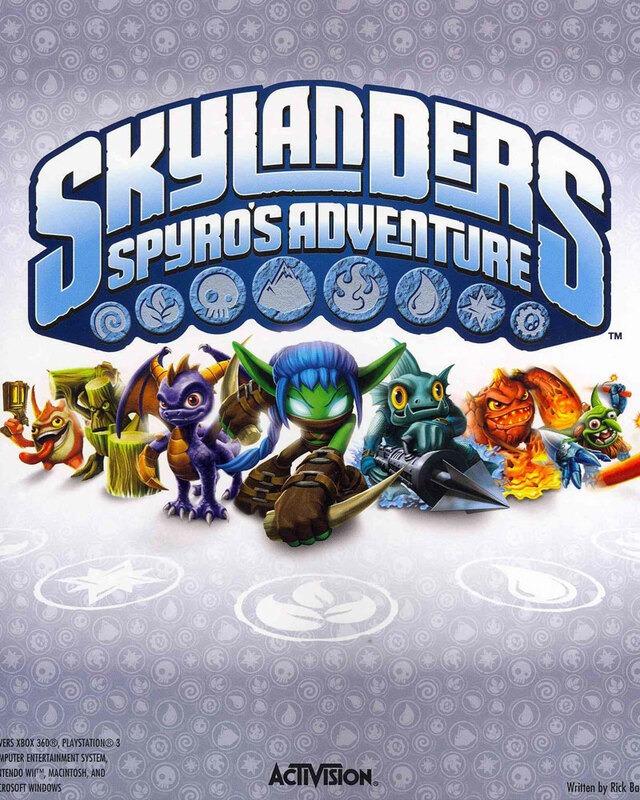 As of March 31, 2012, Activision has sold over 30 million Skylanders toys, and sales are expected to exceed $500 million by the end of the year. 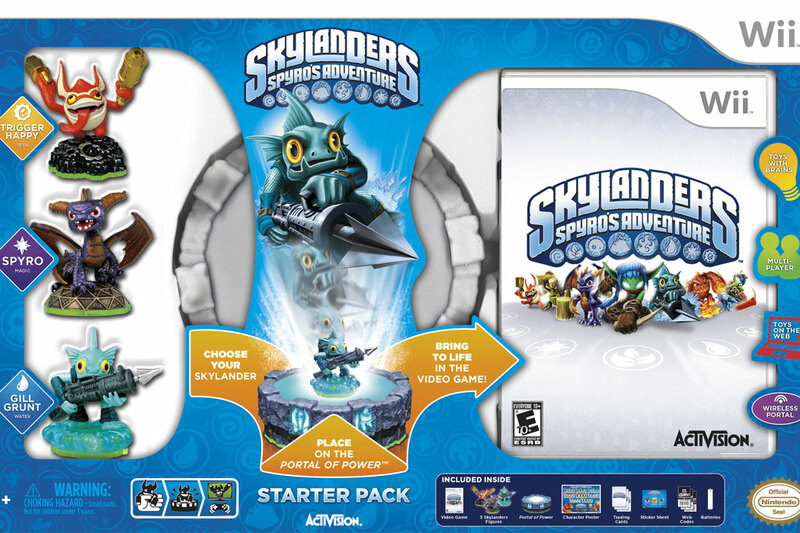 A direct sequel, Skylanders: Giants, was released in 2012 for the Nintendo 3DS, PlayStation 3, Wii, Wii U, and Xbox 360. I'm here to lead & or support your teams and help maintain focus and drive to bring the highest quality, immersive & interative cinematic experiences to your consumers globally. From 360 degree videos to full immersive interactive VR experiences specializing in FACECAP, MOCAP & motion controller ui design. Worked with both volumetric & Stereoscopic captures also am well versed in blending/transitioning reaction based AI driven video sequences and editing techniques. 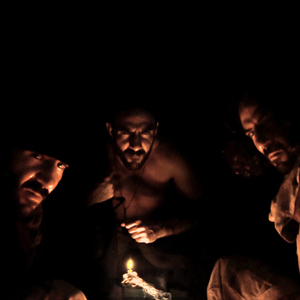 Basically I make films where the user is no longer a spectator but a participant. Specializing in Hologram development with stereoscopic and volumetrically captured content. Directed the development on over 10 celebrity brand holograms being consumed on mulitple devices, from Mobile phones, AR glasses, Ipads, AR displays, Hologram pyrymids and many more devices to come. With over 10 years experience in the game industry & multiple triple A titles under my belt. I bring a ton of knowledge and experience to the game dev teams I love to join. I check my ego at the door it's all about the project and its commercial success! I live to create the best game experiences for the consumer while striving to uphold at all cost the vison of my producers, creative leads and executive staff. I've worked in every discpline of the game industry from QA to Creative Director I love every aspect of Game Development. From long days of writing powerful optimized code to long nights of examining UI/UX design theories. focused on several areas of AI development Customizing the client experiencesoffering highly customized recommendations. Recommendation engines boost revenue and will continue to play a pivotal role in simplifying customer's decisions. Increasing client engagement By improving customized communication, customers are more likely to be far more engaged with your company. While AI and data analytics can appear daunting, the strategic benefits of investing in AI are a no-brainer for companies looking to scale fast. I believe emerging new technolgies especailly those that utilize HMD's and eyeware must pay very close attention to UI/UX design. UI design & UX design are perhaps the most crucial areas of development that need extremly detailed polish. Layering graphics inside the real world and or in a virtual world is a delicate art. Crucial to the success of HMD/Glasses powered applications UI/UX has been a huge focus of mine for many years now. I've been designing & developing UI for VR & AR applications for several years learning new and powerful ways to better the users experience and increase playability with familarity to my designs by me leveraging common design patterns & implementations. With a passion for web development and nearly 100 websites designed under my portfolio I've been focusing on VR/AR websites with WebVR integrations. The web is catching back up to applications. VR has reinforced the need for the WEB to become more powerful and handle more computing the downloading times and updating of apllications is getting old and bothersome the more websites go Mobile and the applications are able to be intgrated directly within the website is here. I'm on the frontlines using Game engines to help design Web applications that are built directly into WebVR's frame work and will need no installation for its users. I'm focused on faster access to content with-out blockers or barriers to search and consume content immediately. Consulted several new VR & AR start-ups entering different competitive spaces with very different business models. Also consulted & led dev teams that built POCs for many of the world's top brands, talent and companies looking to capitalize on marketing with VR/AR experiences & it's technology. I have knowledge on all the leading developers in most every verticle and have deployed multiple revenue barring business stratigies and monetization methods that produced an ROI in an extremely early adoption period.